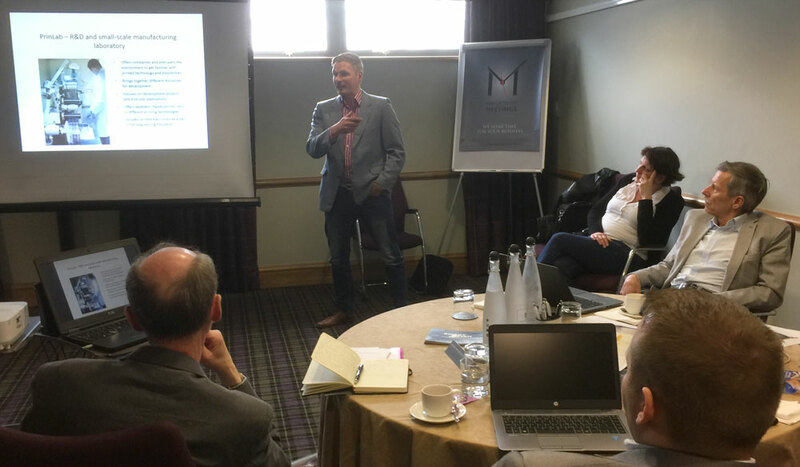 A seminar about the NPA Smart-Fish project was organised during the UK Aquaculture Exhibition in Aviemore in Scotland, on May 2nd, 2016. The event was advertised to people working in the industry, including fish processors, transport companies and retailers through contacts, the Associate Partners at Pinneys and Scottish Sea Farms, and through the FishSite.com. Various presentations were made by the Smartfish partners. Information was given describing the project, how the tagging system would work, and asking the users what requirements they might have. The items identified as essential were: the tag should log temperature, location, time.